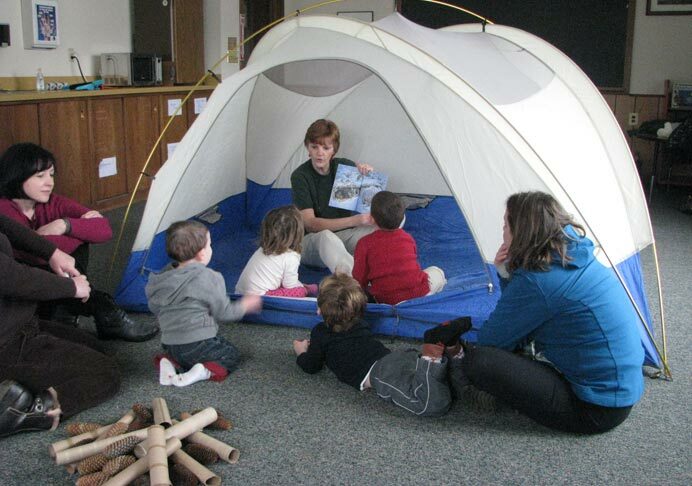 The Environmental Education Center runs year round programs for people of all ages. January program offerings have not been developed, yet. Please check back in September.